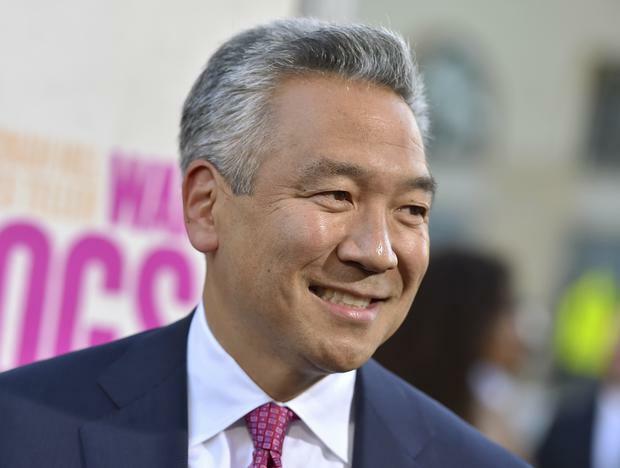 WarnerMedia CEO John Stankey announced Mr Tsujihara's exit as chairman and CEO of Warner Bros, saying that his departure was in the studio's "best interest". "Kevin has contributed greatly to the studio's success over the past 25 years and for that we thank him," said Mr Stankey. Earlier this month, WarnerMedia launched an investigation after a 'Hollywood Reporter' story detailed text messages between Mr Tsujihara and the British actress Charlotte Kirk going back to 2013. The messages suggested a quid pro quo sexual relationship between the aspiring actress and the studio head in which he made promises that he would introduce her to influential executives and she would be considered for roles both in movies and on television. In a memo to Warner Bros staff on Monday, Mr Tsujihara said that he was departing "after lengthy introspection, and discussions with John Stankey over the past week". "It has become clear that my continued leadership could be a distraction and an obstacle to the company's continued success," he said. His lawyer Bert H Deixler earlier said Mr Tsujihara "had no direct role in the hiring of this actress".